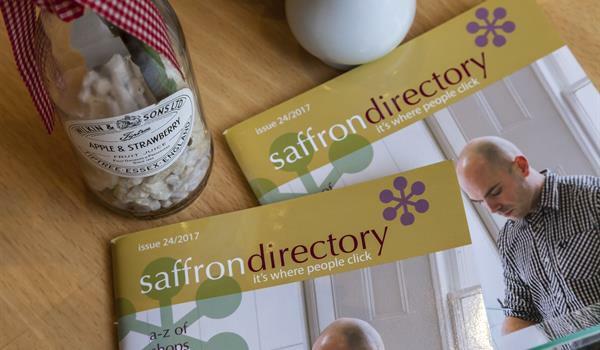 The Saffron Directory is the local directory for Saffron Walden, enables residents, visitors and businesses to discover everything that the Town has to offer. 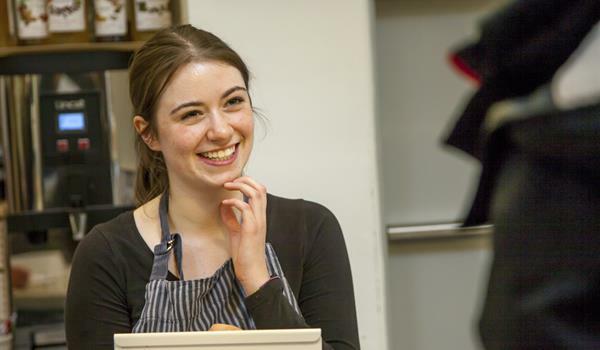 Saffron Walden thrives on its diversity of shops and services as well as clubs and societies. Pick up a copy in print from the SW Tourist Information Centre - or search this website to find what you're looking for. It's where people click! Welcome to the local directory for Saffron Walden - for residents, visitors and businesses to enjoy the best that Saffron Walden has to offer. With some 1200 businesses and services already listed for free in the Directory, you might wish to stand out! Enquire about advertising. Saffron Walden was a just a small village a thousand years ago, and became a market by 1141. 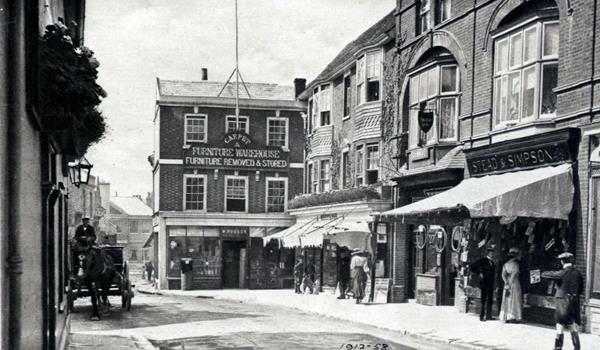 Read the history of this thriving market town.